Today’s show…is a little bit different. It features speed, G’s, and hugely difficulty business goals….and it’s not actually in cars! Our guest is Mr. 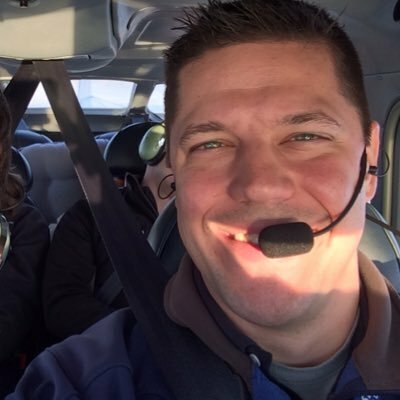 Rob Dumovic, instructor from Executive Flyers Aviation. I wanted him on the show to discuss his big goals in life and how he is chasing them as what he’s trying to do in aviation is the equivalent of trying to open and run an automotive restoration shop, or make it as a race car driver, be a famous movie star, etc. There’s really no specific road map to follow! Rob told me his big goals are to be a world class aerobatic pilot, a top level air show performer, and to the join Red Bull Air race. This is effectively the epitome of stunt/speed flying. Since these are some very huge goals, Rob admits he cannot do it all by himself. He has surrounded himself with people who can and want to help him reach those goals. A willingness to learn and be open to criticism is also a huge help. He is always flying and always learning and getting training. 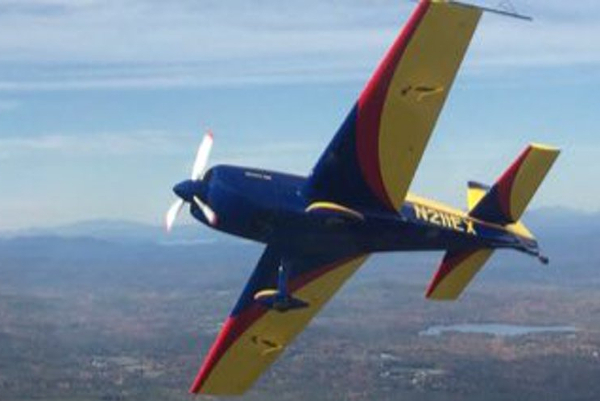 There are very few self taught aerobatic flyers out there and he realizes he need training to get great. “Ask Rick” with NPD’s Rick Schmidt! For out October segment with Rick, we’re doing something fairly timely as this time of year he and his father make an annual trek to one place: Hershey, PA. He said he and his father always attend the AACA Hershey Swap Meet and attend or participate in the AACA classic vehicle judging event. He explained that a vehicle to be judged goes through a couple stages. The first time a car is judged it is considered a junior division competition. The next time it gets judged it would then be in the senior division and if it places well it can go on to a top level special event to be judged at a top level. Since Rick is going to a swap meet I asked about selling my old Chevelle and Charger parts at one instead of on eBay. His frank thoughts on the matter were that it likely wouldn’t be worth the effort and that the costs would exceed the profit (i.e. I have junk no one likely wants). The restoration market is now providing enough parts that cleaning and fixing old used parts is not worth it most of the time. He said you could probably make more money scrapping for metal BUT would rather see them used as original parts if possible. I agree. I’ve put my items on eBay and they’ll go to the lowest bidder! Other random Rick questions: would he eat a cricket (a dead one, of course)? The answer is, Yes, but maybe only once. Thanks, for another enlightening interview Rick!